Internships/Crew/Talent, Hosting and Acting opportunities for aspiring and experienced professionals since 2003. PROFESSIONAL OPPORTUNITIES: Here (if available) you will find current openings, college jobs and more. We have been in business since 2003 and love what we do and so should you. JOIN US AS A PRO OR INTERN: Okay, you have seen our portfolio and like what you see right? Fabulous! Now, you’d like to join us right? Okay, are you a seasoned Media Specialist or Account Executive? If so take a look at “OPPORTUNITY” below. 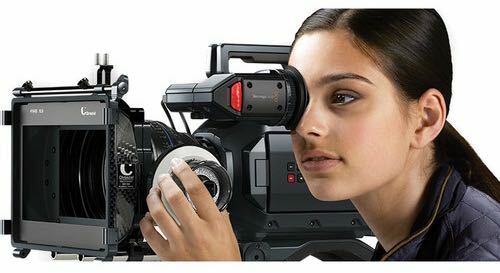 Are you a Film or Video Professional? If so, take a look at “PROFESSIONALS / JOIN US” below. Are you fresh out of film or photography school and eager to enter and gain more experience in “the real world” as an Intern? If so, take a look at our internship requirements. Thank you for your interest in joining us! Independent Contractor (1099): Full-Time or Part-Time. 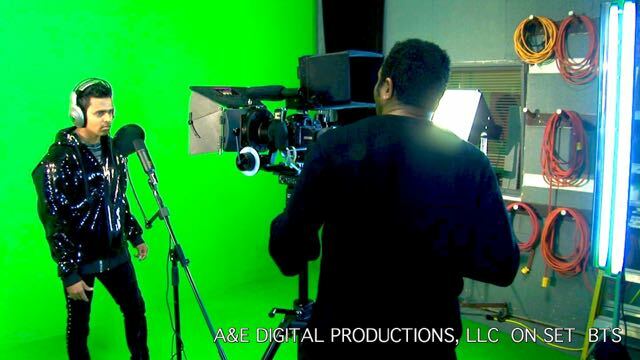 New acquisition sales of A&E Digital Productions, LLC HD Video Production, Film / Cinematography, Television, Photography (Event, Commercial, Fashion), Multimedia and Equipment Rental Services to individuals, families, small and mid-size businesses. 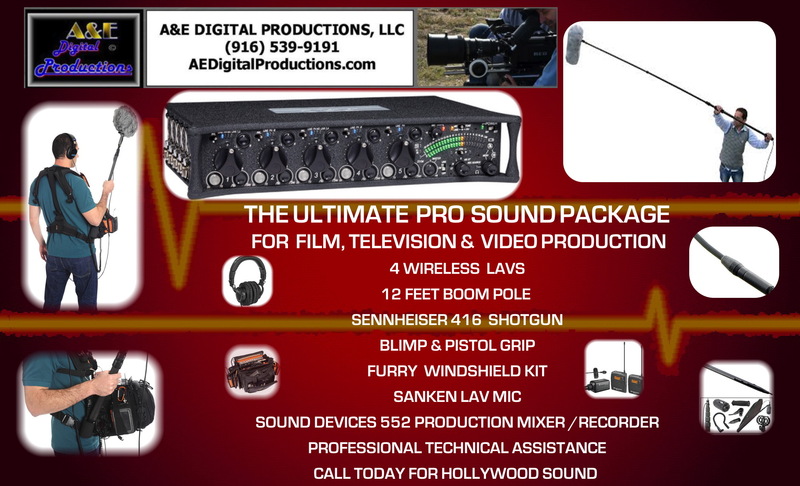 Promote local awareness of A&E Digital Productions, LLC services. Remain knowledgeable of A&E Digital Productions, LLC website, products and services to facilitate sales efforts. and maintain accurate sales records and sales leads each month for commission pay out. Adherence to all company standards and business professionalism. Consistent time management and performance with little supervision. Education: AA, B.A. or B.S. Degree preferably in Business or Media Sales and Marketing, or the equivalent in work experience. Two or more years of business-to-business outside sales experience with proven success. Experience in solution selling video, film, photography, film, video, audio transfers / conversions, audio visual setup and rental, multimedia, DVD/CD/Data, blu-ray authoring, duplication, Film and video production, post production and equipment rental services. Self starter with excellent time management and business sales skills. Technical aptitude and strong knowledge of computers and the Internet Previous Media Sales experience preferred but not a must. Very flexible hours and position. Easily work from anywhere with a phone and computer anytime. Maintain A&E DIGITAL PRODUCTIONS, LLC existing accounts and generate new Clients and accounts by introducing and cross selling our products and services to existing Clients, Individuals, Families and Businesses. You will be provided with a list of potential leads. Reliable transportation, good communication skills, a computer with internet connection, a phone, neat professional appearance, a positive “can do” attitude and a determination to succeed is essential. Demonstrate excellent communication skills, effective presentation, organizational, self discipline and time management skills. Minimum quota / dollar amount of $3K per month required. You will learn how this is easily achievable working 4 hours or less a day. Enjoy the flexibility to work anywhere convenient for you. Schedule meetings (when required) with potential clients to close sales. Professional and personal references and the ability to pass a drug test are extremely important. Send resume via email. INTERNSHIP: We are passionate professionals and so should you. You must be very responsible, reliable and detail oriented, trust worthy and have good people skills to thrive in this industry. If interested, describe yourself, your education and experience and state all related experience you have and why you’d like to join us for a non paid internship. Include a link to to your portfolio or demo reel and describe the role you played in each project or production. State what area(s) you want to gain more experience as a non paid Intern. Finally, include three professional and three personal references. All six references must be verifiable. Send your resume via email and Include “Internship” on the subject line. PROFESSIONALS / JOIN US: This is for the Independent Contractor Professional who would like to partner with us to grow your business, work with us or help you and us with talent, cast, crew and equipment. We usually post casting calls on our website, our social media pages (so follow us using the icon links above) and Explore Talent to cast models, Actors and TV Professionals. We usually hire other crew professionals on a temporary, “as needed” ( 1099 contractual) basis for specific video projects and film productions. You must be a professional Actor, Host, Model, Talent, Video Editor, Camera Operator, Crane & Jib Operator, Lighting Expert, Photographer, Animator, Audio Technician who can score Film, Television Commercial or Corporate production or Production Assistant to work with our crew. If interested email your resume and demo reel, briefly describe your role in each production, include verifiable earnings and professional references to us to be considered. You may be considered as a Talent/Actor on our next casting call, test shoot, or you may be invited to join our crew on the set during production to demonstrate the skills you claim you have. Your professionalism on the set is extremely important. Thank you in advance for your interest in joining us. No phone calls please.